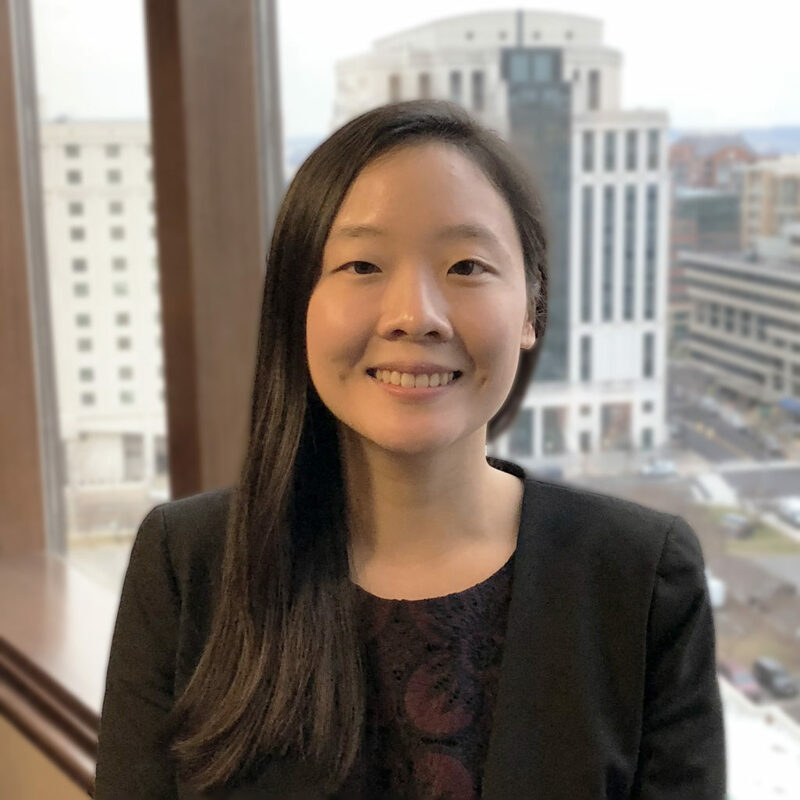 Alysia Yi joins the firm as a zoning associate in the Arlington office. Prior to joining Walsh Colucci, she worked as an Associate for Whiteford, Taylor & Preston LLP where she represented condominium associations and homeowners associations throughout Northern Virginia with the preparation of amendments to governing documents and policy resolutions, contract review, association collections, and foreclosures. Alysia is a graduate of Wake Forest University School of Law and holds a Bachelor’s degree in Legal Studies from the University of California, Berkeley. Outside of work, she enjoys hiking, writing, and trying out new restaurants. Welcome Alysia!